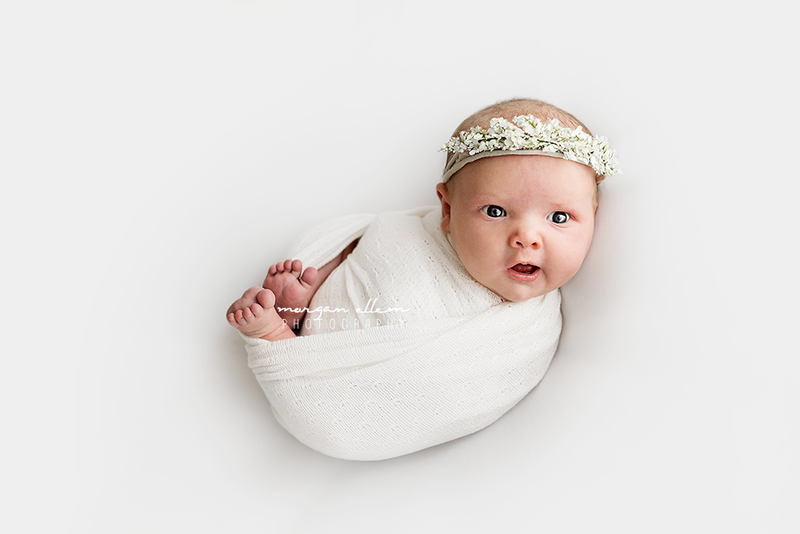 I was so delighted to have this beautiful family back in the studio to celebrate the birth of their second daughter, Nova. 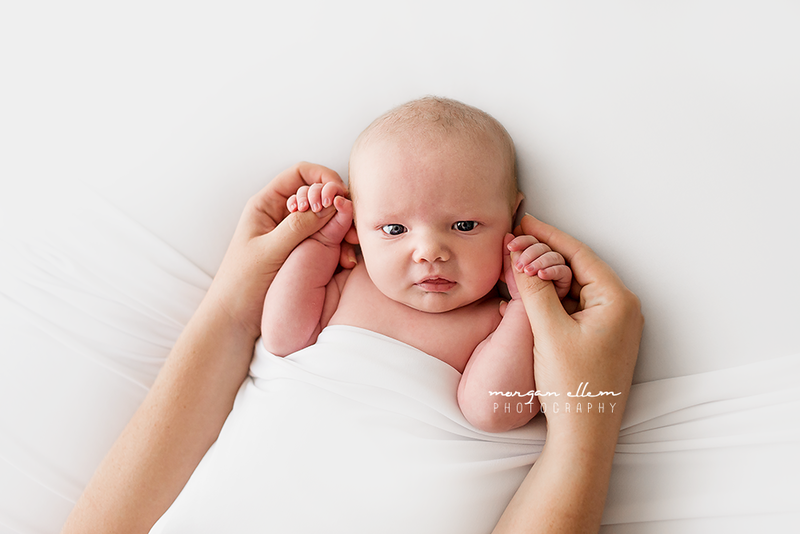 At 8 days old, she was so awake and alert (apparently unusual for her - of course it always happens on photo day, haha!) 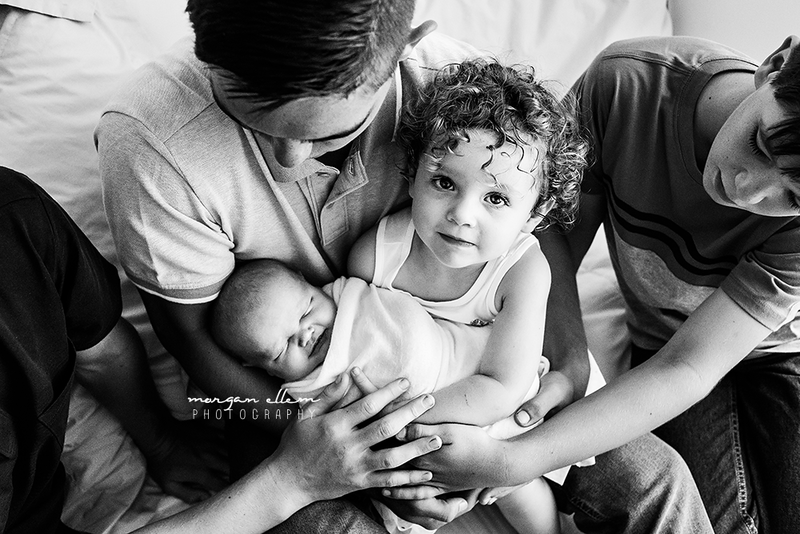 but nonetheless, we still captured some amazing photos to welcome her into this wonderful blended family.